A KES alumnus, Karabo decided to pursue a career in property and joined AuctionInc in 2015. He enrolled for a programme in Financial Management through UNISA and through the years he has completed various other ancillary courses to further his knowledge. A whizz in sales and customer service he has structured deals which require strong analytical skills. His sales acumen stretches beyond the norm, ensuring first-rate results for both buyers and sellers. 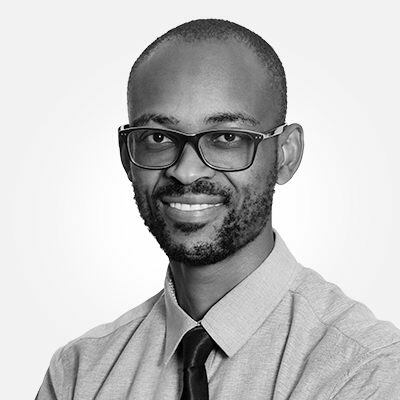 Karabo’s keen interest in real estate makes him an elite negotiator in the AuctionInc sales force. His sales acumen stretches beyond the norm, ensuring first-rate results for both buyers and sellers.